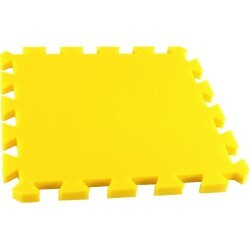 Sized 32x32 cm, thickness 16 mm. 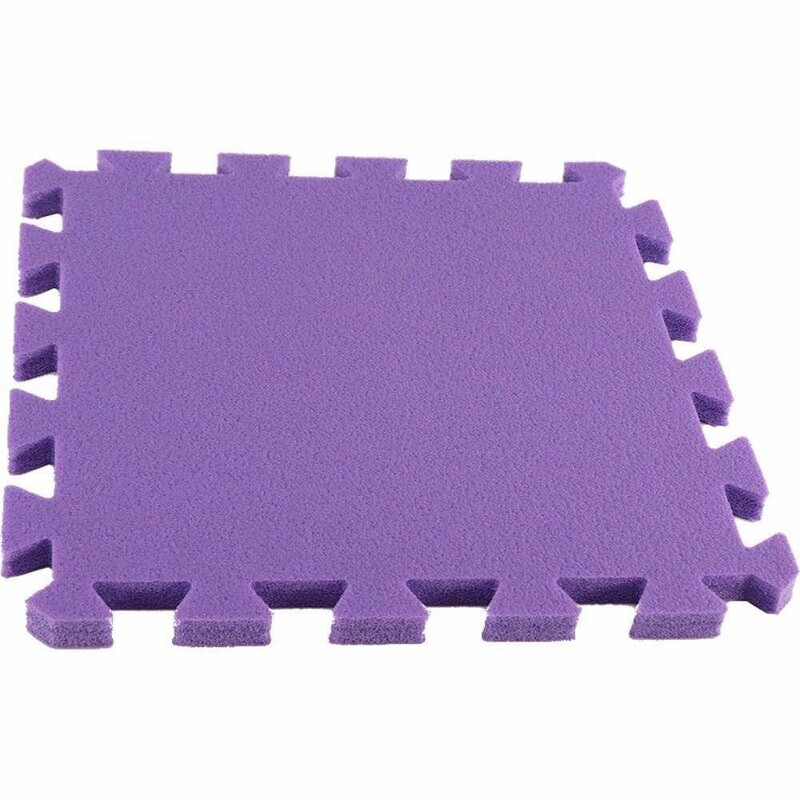 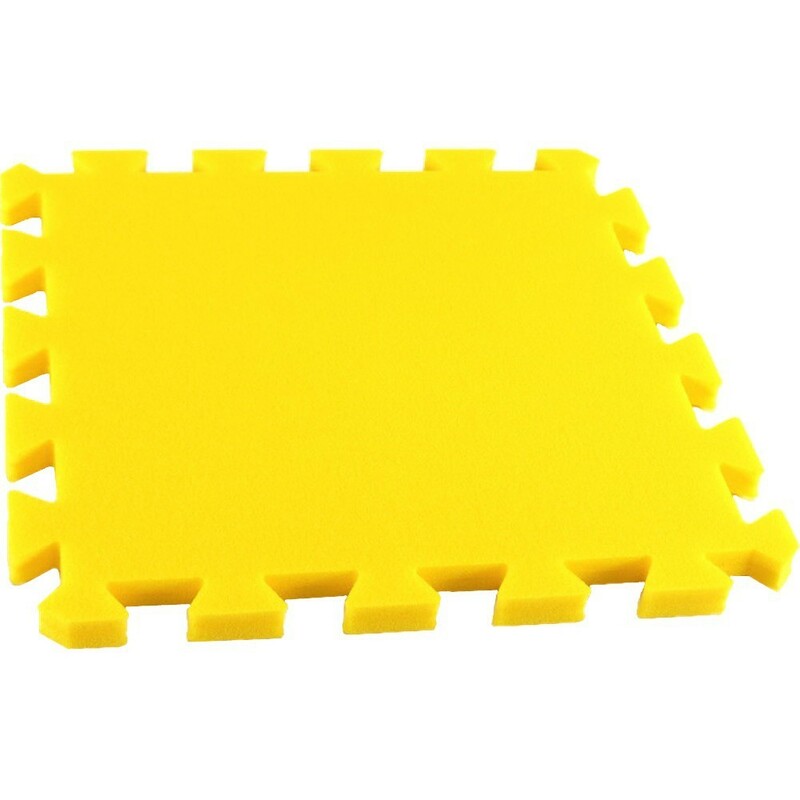 MAXI foam mat provides a soft, warm and pleasant surface for a child to feel comfortable and cozy. 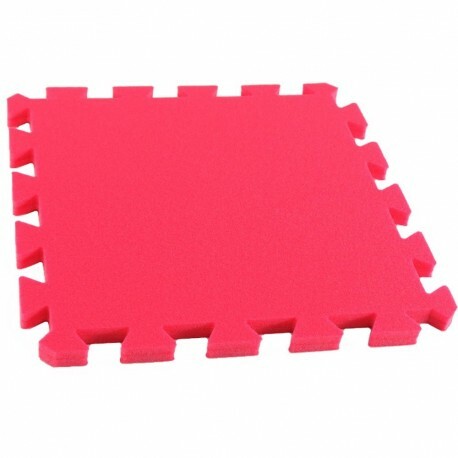 Additionally, it is a great insulation for a cold, uneven or rough floor. A wide range of colours and their combinations create a good atmosphere and naturally fits into any room design. 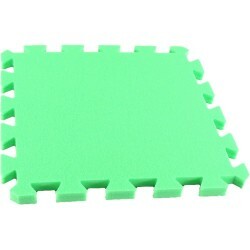 The foam puzzle can look differently every time, liven up and diversify your room design.